Air Canada, The Toronto-Dominion Bank ("TD"), Canadian Imperial Bank of Commerce ("CIBC"), Visa Canada Corporation ("Visa") (collectively, "the Consortium") and Aimia Inc. ("Aimia") announced today that they have entered into an agreement in principle for the acquisition of Aimia's Aeroplan loyalty business. The transaction is expected to deliver significant value to Aimia's stakeholders and the agreement in principle was approved unanimously by Aimia's Board of Directors upon recommendation by its Special Committee of independent directors. Mittleman Brothers, LLC, Aimia's largest shareholder who owns approximately 17.6% of Aimia's common shares, has provided a lock-up and support agreement under which it has agreed to vote in favour of the proposed transaction. The aggregate purchase price consists of $450 million in cash and is on a cash-free, debt-free basis and includes the assumption of approximately $1.9 billion of Aeroplan Miles liability. 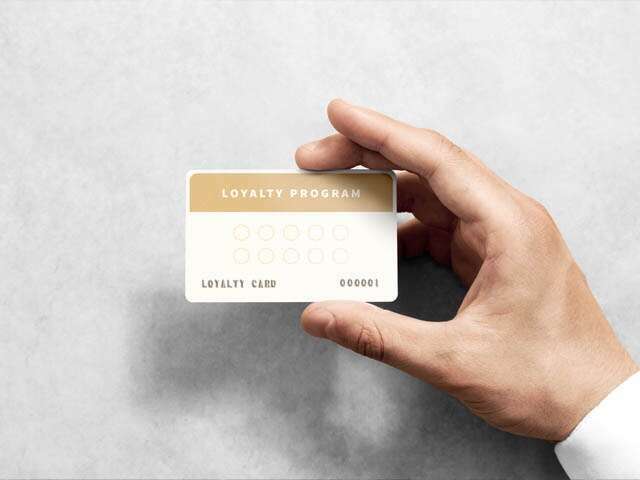 The transaction is subject to the satisfactory conclusion of definitive transaction documents, Aimia shareholder approval, and certain other conditions, including due diligence, receipt of customary regulatory approvals and completion by the Consortium of credit card loyalty program and network agreements for future participation in Air Canada's new loyalty program.